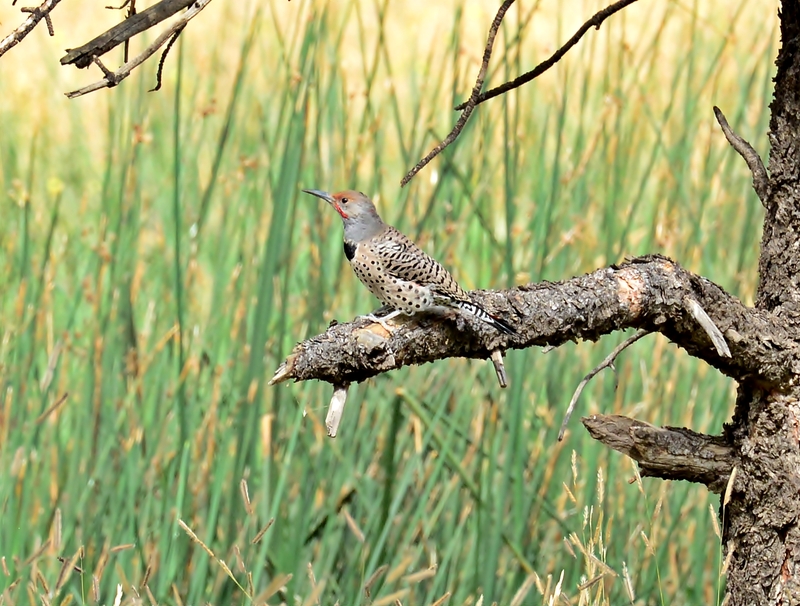 This entry was posted in bird photography and tagged acorn woodpecker, flagstaff, mountain chickadee, northern flicker, picture canyon, white breasted nuthatch, white crowned sparrow by dinajohnston. Bookmark the permalink. 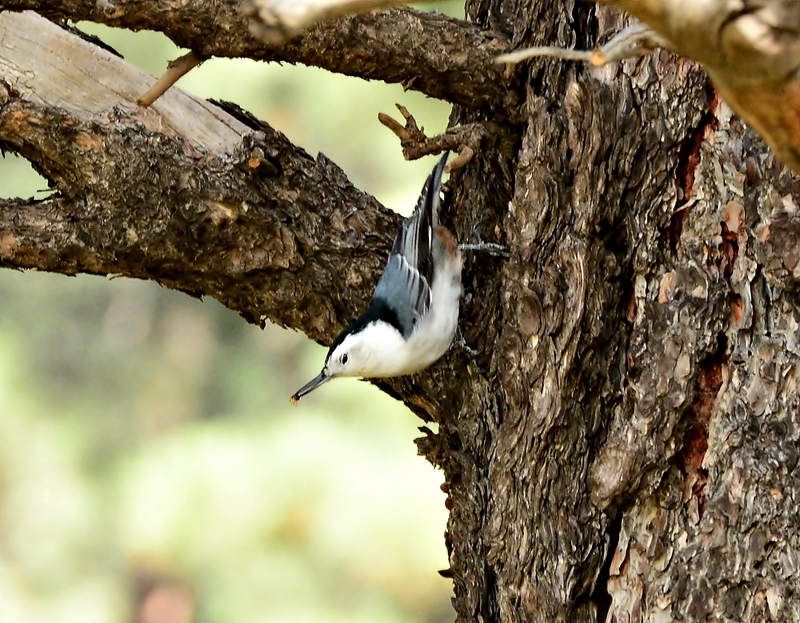 Your whole photo series is excellent, but I really liked the white breasted nuthatch shots. Your outing must have been such great fun. Fantastic photos! Not sure if I enjoyed the birds or trees more. Lovely photos :-). 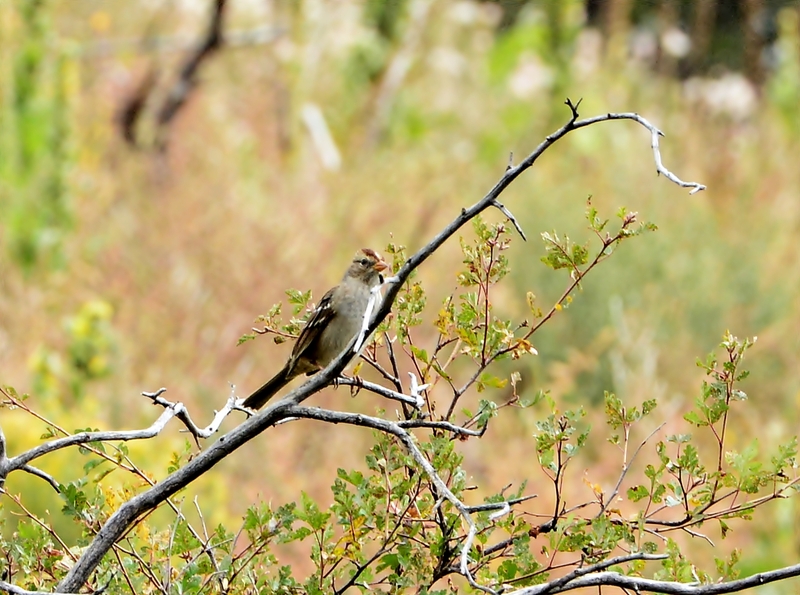 Glad you saw a few new birds. 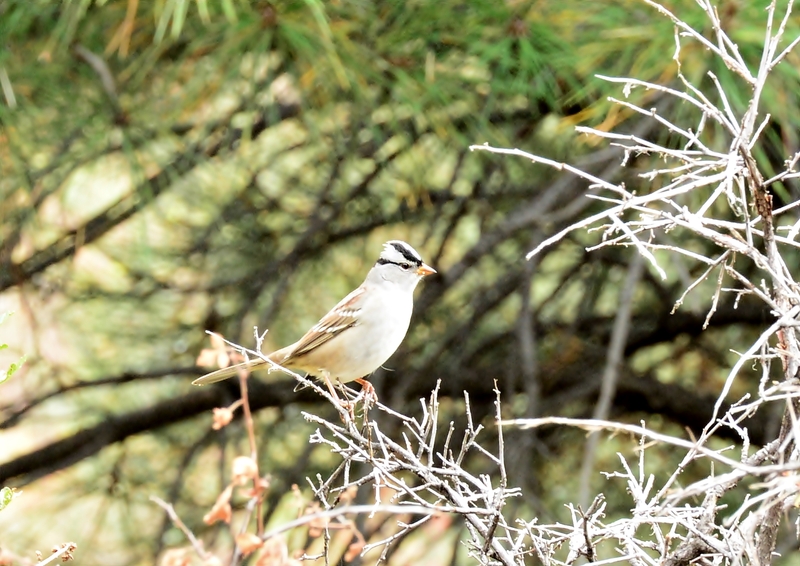 I think your mystery sparrow is a juvenile white crowned sparrow. Great captures. 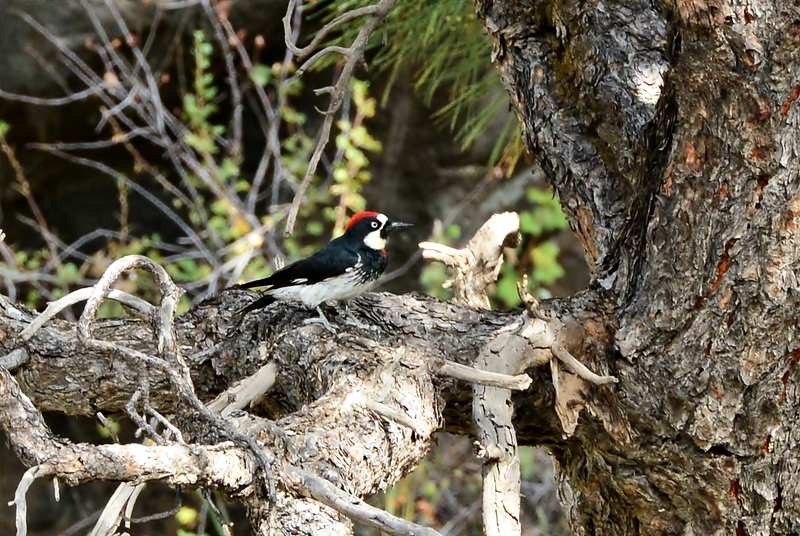 I have never seen an Acorn Woodpecker and neither has my husband. Guess they are not in this part of the world. What a beauty with a very distinctive look. 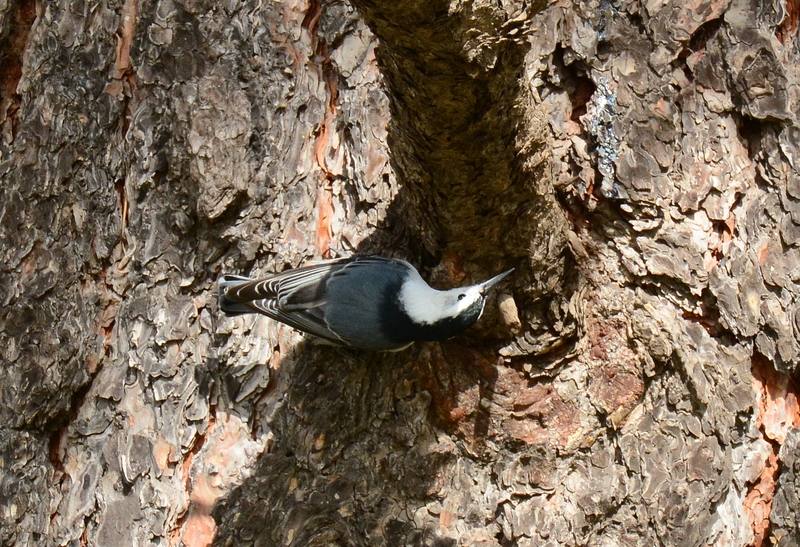 We have quite a few white-breasted nuthatches here and enjoy watching them. 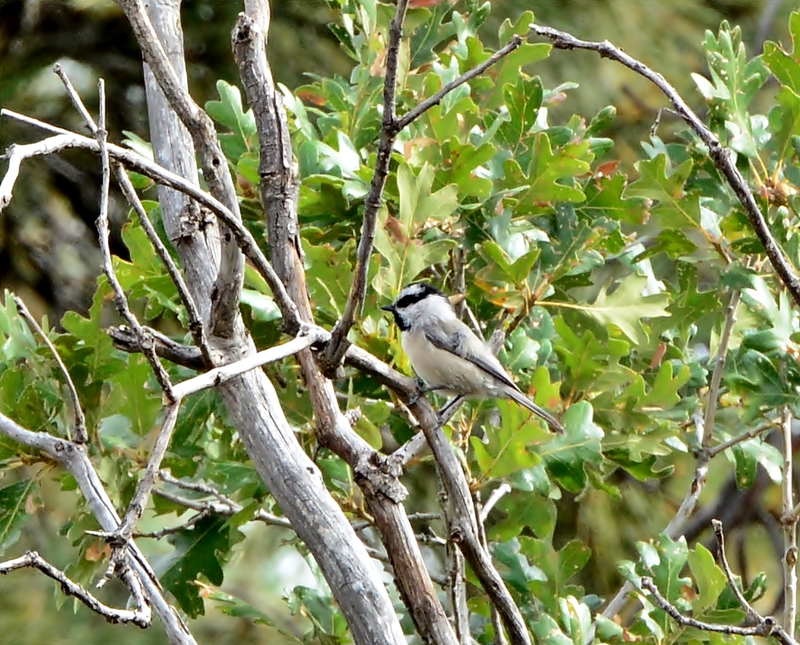 The acorn woodpecker and the white crowned sparrow are new to me – thanks for sharing these shots. Perhaps some day I’ll see them as well. What a great series of birds. 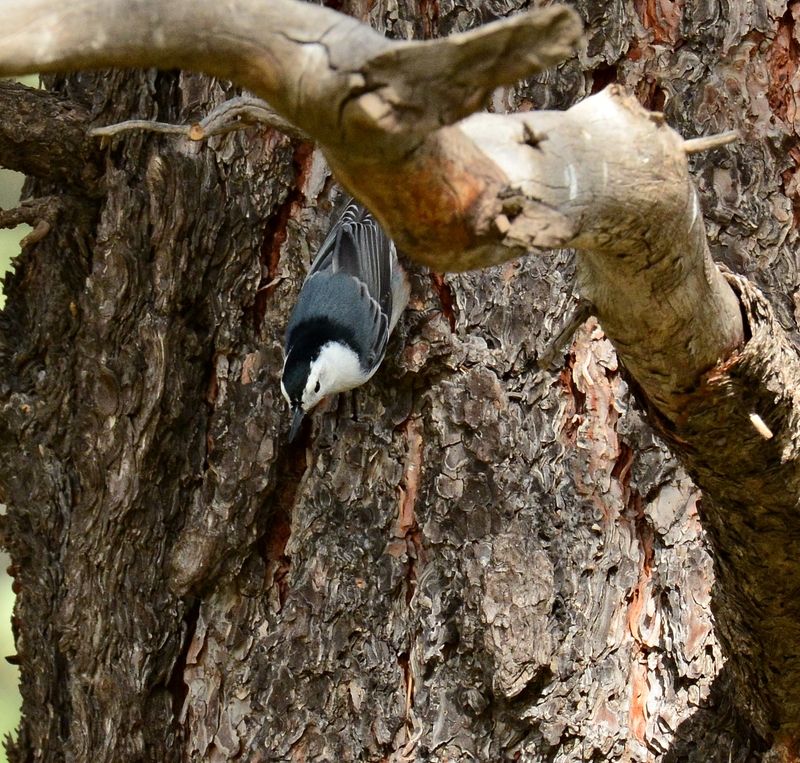 Love the nuthatches – they always pose in such interesting ways!